A petition has been launched to tell Commissioner Tonio Borg to not allow Pioneer's GM maize 1507 for cultivation in Europe. Now that the Environment Council has approved the flawed opt-out proposal, rumours are that the Commission will try to move ahead quickly with the authorisation of this unpopular GM crop. Go to the petition. Please sign and help distributing widely! 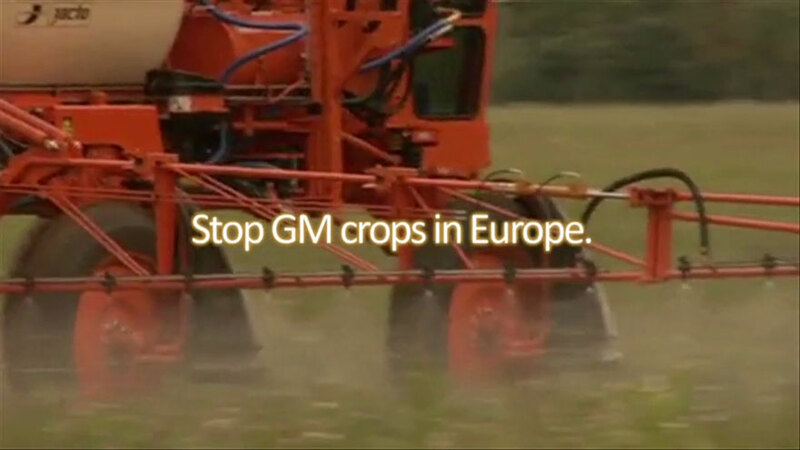 On 12 June 2014 Europe’s environment ministers voted for on a new law about the national ban for GM crops. The movement for a GM free Europe has demanded better rights for regional or national bans for many years. 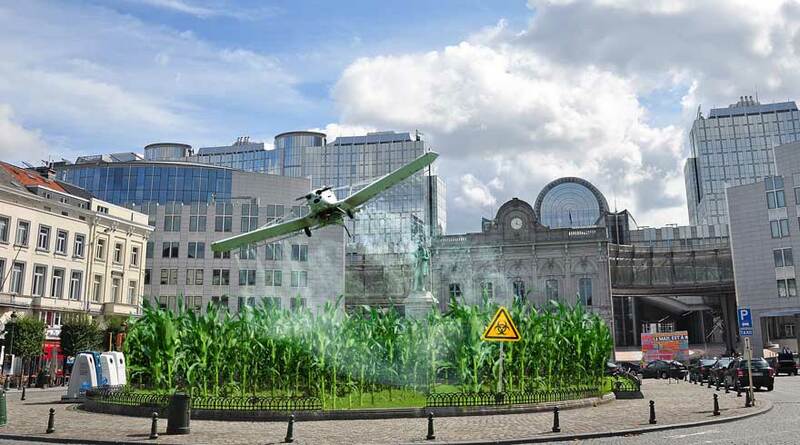 But the proposal voted amongst national governments could open Europe's fields for more GM crops. For more info see the new backgrounder from FOE Europe: "A poisoned chalice. Why the Greek Opt-out proposal for GM crops will do more harm than good." Without extra measures, this will endanger our ability to maintain GM-free seeds, food and feed as contamination spreads across boundaries. Mandatory anti-contamination measures are therefore essential, backed up with strict and clear liability. In February, a record of 19 countries declared to be against the Pioneer 1507 GM maize. 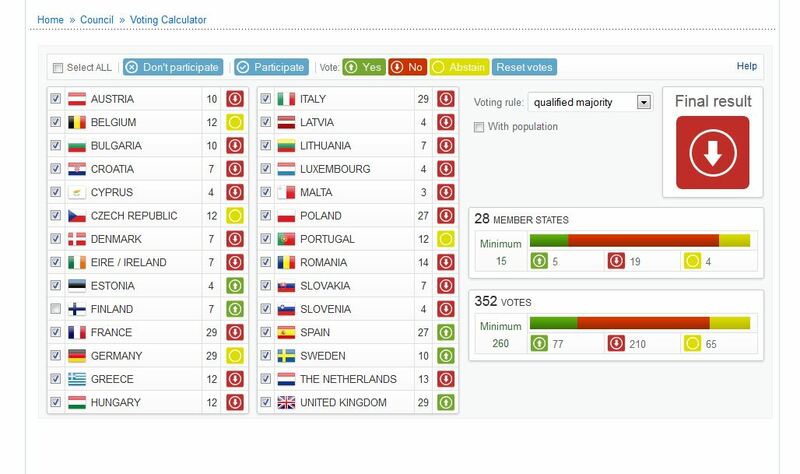 Only 5 were in favour, and the rest abstained. Nevertheless Commissioner Borg said the Commission is bound to authorise the maize since even these 19 countries did not represent the qualified majority needed. To be continued! This would be the first GM maize to be allowed for growing on the field in Europe since 1998. Back then in 1998, it was Monsanto's infamous Bt-maize (MON810), producing its own insecticides. This time it is also a Bt-maize, made by Pioneer, but one that has in addition been made tolerant to a powerful weedkiller (glufosinate-based, like Liberty). This weedkiller is classified as highly toxic by the EU. There are many problems with this GM maize. Since it produces its own insecticides, it could pose risks to butterflies and moths and there has been no research on its impacts to other beneficial insects such as bees and other pollinators. Contrary to EU rules, the required safety assessment linked to the use of the weedkiller has not been done. For more information about Pioneer's maize 1507 read Friends of the Earth Europe's backgrounder here.